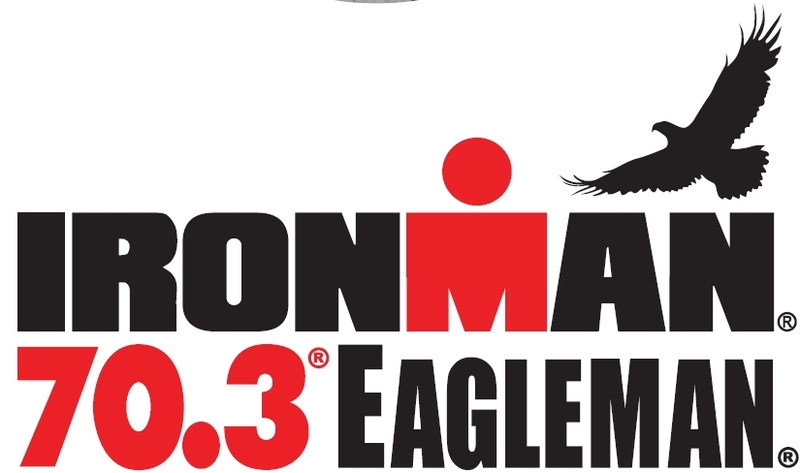 We are excited to announce that TriCycle and Run will once again be the Official Bike Partner for the 2017 IRONMAN 70.3 Eagleman event on Sunday June 11. We look forward to this event every year, and look forward to meeting all the athletes needs prior to and including race day. TriCycle and Run is the Official Bike Store of the 2017 IRONMAN Eagleman. Our staff of triathlon experts will be on location at the IRONMAN Village offering quality triathlon supplies, equipment, gear, apparel and nutrition from most of the major manufacturers. As a USAT Certified Triathlon shop, we will be offering a 10% off discount to all athletes on all merchandise purchases. Our certified bike technicians will be on hand to provide the highest level of service for any bike repairs you may need in the days prior to race day. On race day, our staff will be available for emergency repairs and support in the transition area as well as on the race course. Be sure and visit our booth at the IRONMAN Village before the big day to stock up on all your triathlon and racing needs. Our bicycle technicians will be providing pre-race day bicycle safety checks at no charge to all athletes participating in the 2017 IRONMAN Eagleman event. This will be an individualized inspection to ensure that all the critical parts of your bicycle are tightened and safe for race day performance. This service will be offered at the IRONMAN Village during posted hours. One of our bike technicians will also be located at the transition area on the day before race day.